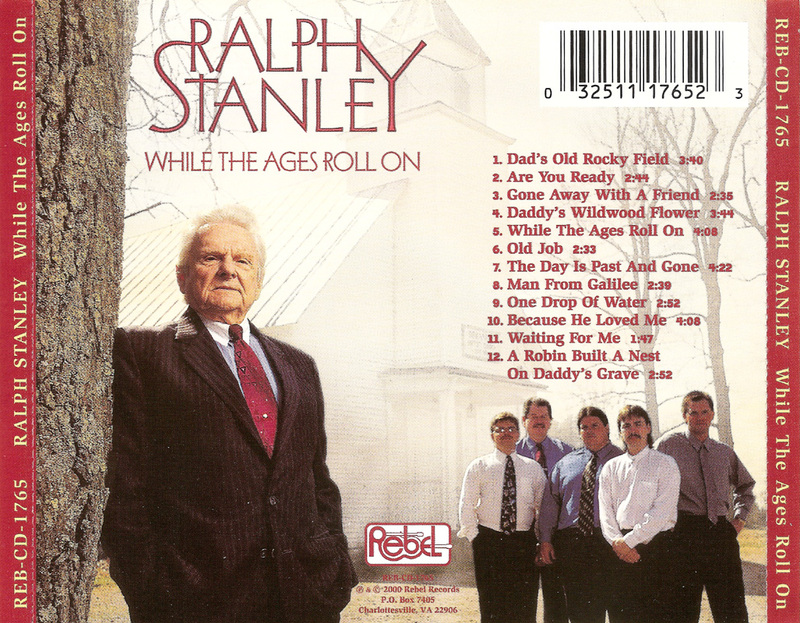 This Gospel album was recorded at Maggard Sound Studio in Big Stone Gap, Va and released in August 2000. George Shuffler guests on the album, singing and playing bass on Are You Ready and baritone on The Day Is Past And Gone. The Stanley Brothers had recorded Are You Ready for King in 1965 (with George) and the song was written by Carter and Ralph's friend Gene Duty. Apart from Are You Ready all the songs are new to the Stanley catalogue. Steve Sparkman handles banjo duties on six of the cuts, with Ralph only playing on Are You Ready. The remainder are banjo-free. As with the previous few releases, Ralph handles the majority of lead vocals, with Ralph II singling lead on Are You Ready and Old Job. 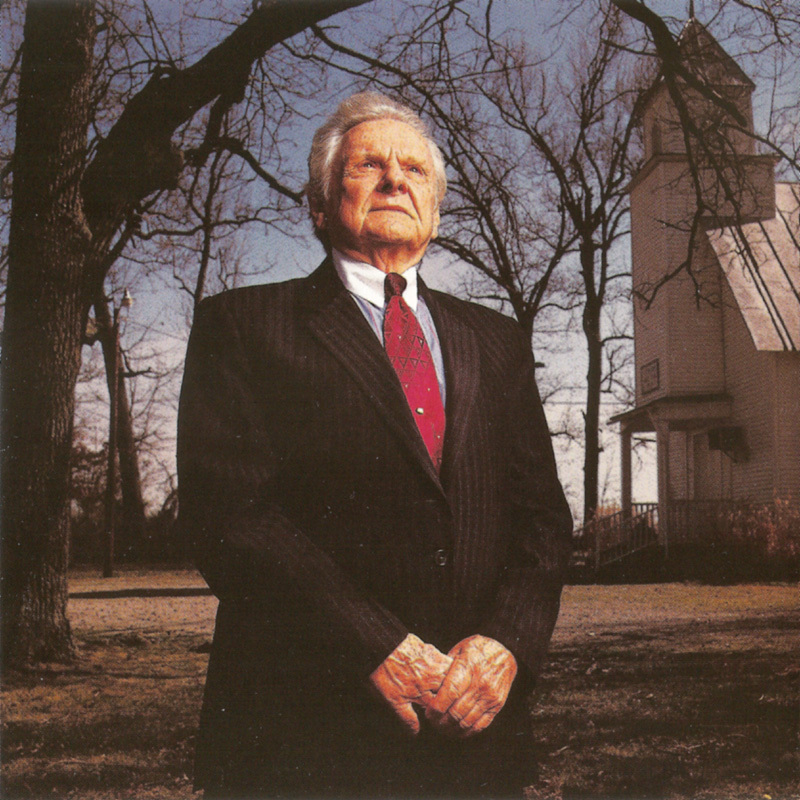 Earl Sykes, who wrote four songs on this album also had other songs recorded by Ralph on the I'll Answer The Call and Like Father, Like Son albums. 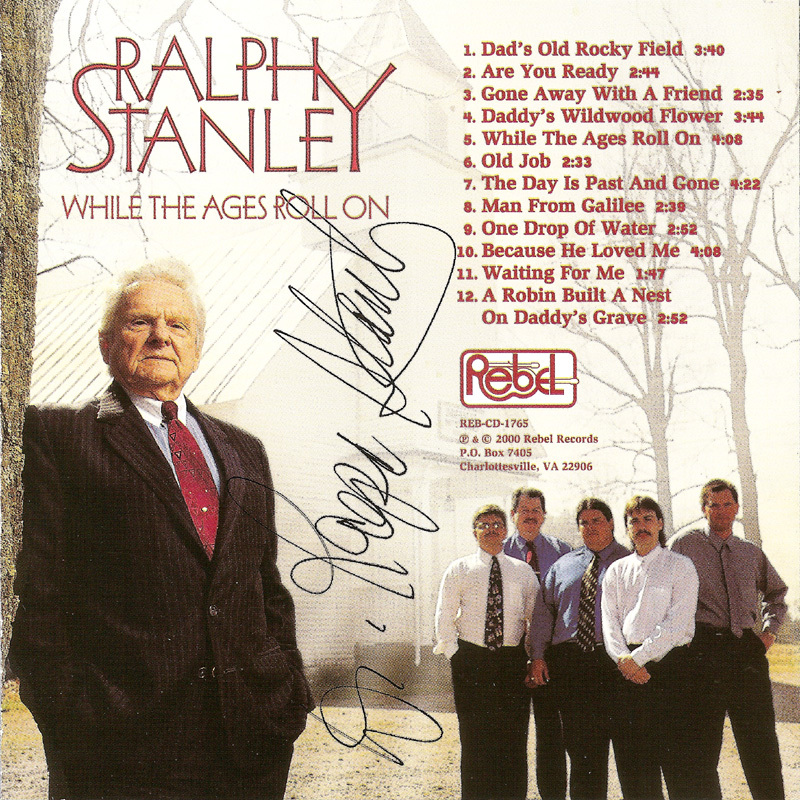 Curiously one of his songs on the album Because He Loved Me was previously the title track for The Primitive Quartet's 1982 'Because He Loved Me' LP (Wind Chime 5008). Their version is credited to Morris Stancil. 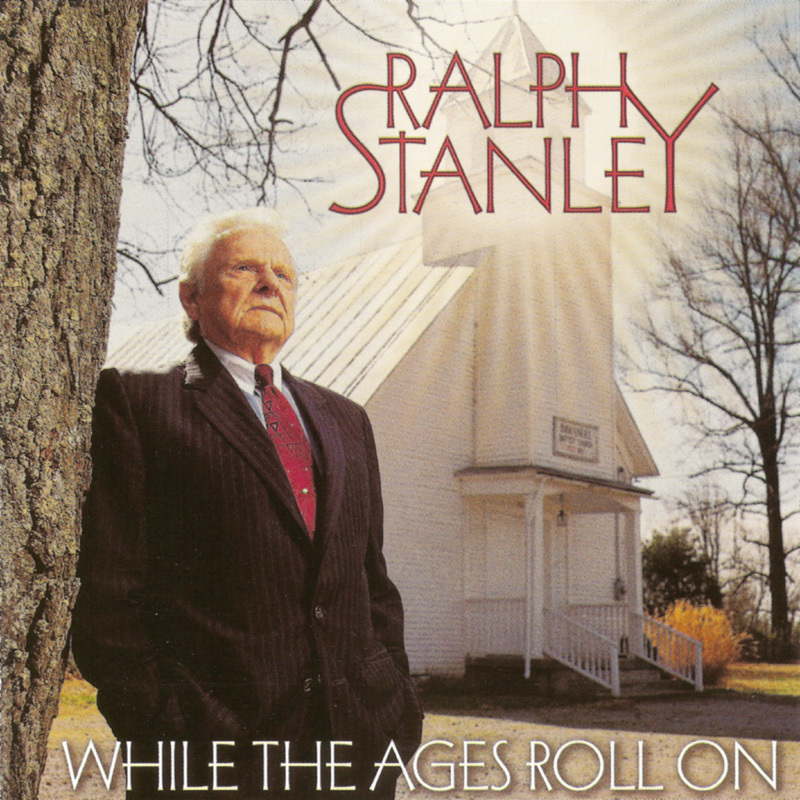 A picture of Ralph, used in the booklet, was later recycled for the cover of the Old Songs & Ballads Vol. 2 compilation.